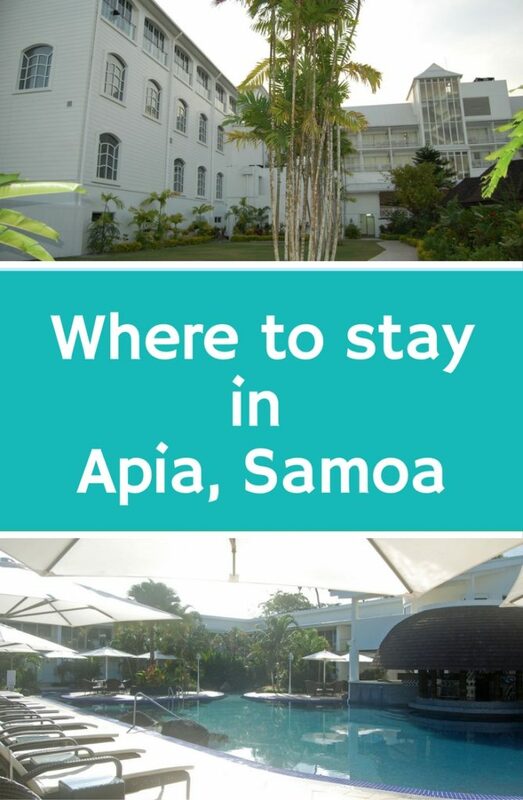 If you are looking for a place to stay in Apia, Samoa, look no further than Sheraton’s Aggy Grey Resort. The Aggy Grey is a beautiful modern Western-style resort in an excellent location with great service. It is as comfortable as it is beautiful. We have stayed here twice and love it. 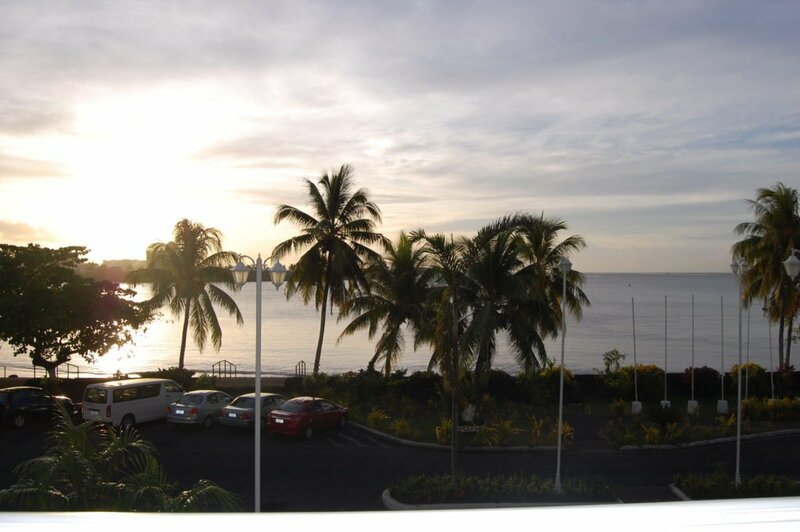 If you want to be in the center of it all during your stay in Apia, you can’t beat the Aggy Grey’s location. It is located right on the edge of downtown Apia, which puts it in easy walking range to restaurants, shopping, and the awesome markets. It sits across the street from the ocean, so it has great views. If you are flying in from American Samoa, the Aggy Grey is just a short distance from the airport. If, however, you are flying into the Faleolo International Airport, it will take you about an hour to get to the resort, but this is the only real drawback to its location. The Sheraton Aggy Grey is a beautiful hotel inside and out. For some reason, the decor reminds me of the Grand Floridian Resort at Disney World. The outside of the hotel is white with lots of trim. Inside, you will find marble floors and grand chandeliers in the lobby, floral wallpaper in the hallways, and carpeted stairs. The decor is elegant without being stuffy. 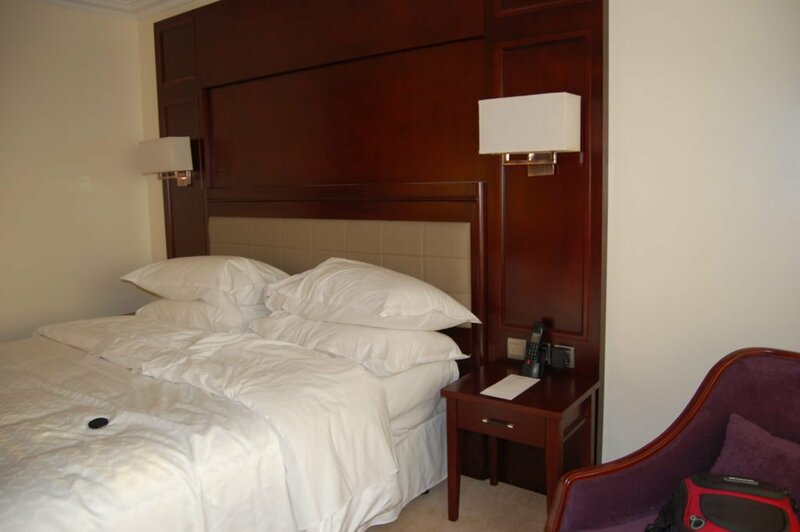 It has a nice mix of comfortable and elegant which makes it a great fit for families and sophisticated adults alike. The outside of the Aggy Grey. This modern, elegant style is accented with Polynesian touches. For instance, the walkway from the lobby to the pool is covered with a roof that is reminiscent of a traditional Samoan fale. The poles holding up the walkway are all carved wood. 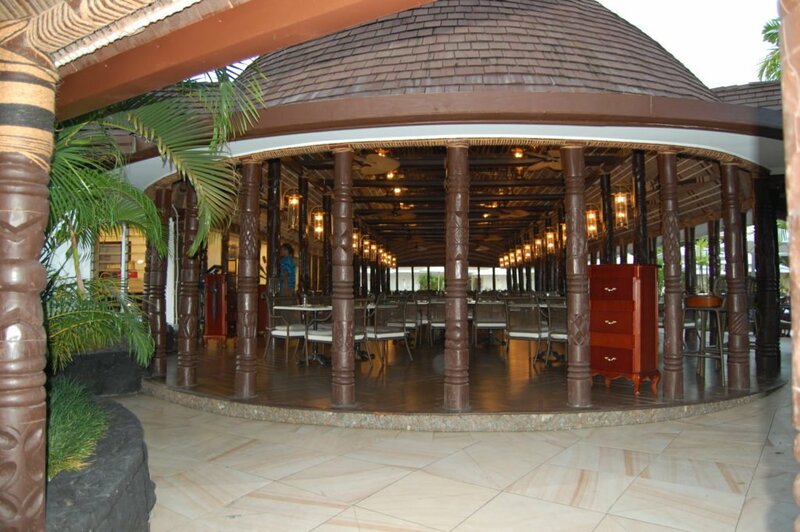 The pool-side restaurant is also decorated in the Polynesian style. There is bamboo, wood, and rope everywhere you look. These accents give a warm, cozy, and authentic feel to the entire resort. The pool-side restaurant at the Aggy Grey is full of Polynesian touches. The rooms at the Aggy Grey are large and spacious. This is perfect for families with children. While they don’t have a big open area for playing, they do provide enough space for everyone to move around comfortably. The rooms in the main building have carpet, while the rooms in the other buildings have tile floors. 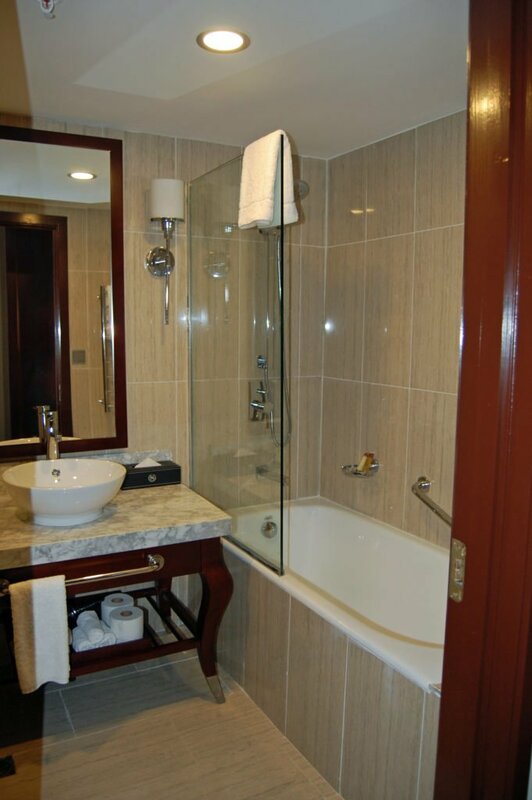 The bathrooms are also large and beautiful. The only problem with the bathrooms is that they are more beautiful than practical. The showers don’t have doors. Instead, they have glass walls that only cover half of the shower space. This leads to water getting all over the place, especially when being used by kids. The Aggy Grey also offers bungalows, but we have not yet stayed in one of them. There are three eateries at the Aggy Grey. They have a formal dining room, an open-air restaurant, and a grab-and-go snack shop. They all have pros and cons. The Aggy Grey’s formal restaurant is located just off the main lobby. This is a nice space with elegant furnishings and gourmet level meals. The food here is wonderful and the service is exactly what you would expect of a restaurant of this caliber. The steak in particular is delicious. They have a children’s menu here that elevates traditional kiddie food. We ate dinner here the first night we ever stayed at the Aggy Grey. It was a very pleasant dinner. The resort offers a more casual, laid-back restaurant next to the pool. This open-air eatery serves breakfast, lunch, and dinner. The breakfast is a buffet. I am not impressed with the food at breakfast. The choices are rather odd. For instance, they offer spaghetti, baked beans, and steamed vegetables. These not-so-common options are coupled with more traditional choices, such as pancakes, fruit, cereal, and omelettes. The breakfast is just not that tasty. This is definitely the worst thing about the Abby Grey. Lunch and dinner are served a la cart. It is more casual and family-friendly. The food is not as fancy or delicious as you will find in the formal dining room, but it appeals more to kids. They serve pizza and other typical child favorites here. This pool side restaurant is very comfortable and offer live entertainment during dinner. This is a great choice if you are looking for a casual restaurant with decent food where you don’t have to worry about your kids being on their best behavior. There is also a bar and grab-and-go location in the lobby. This little shop offers limited snacks and on-the-go options such as sandwiches and quiches. This is a good choice if you want something quick or light. I have stopped here more than once when Boston just needed a snack in between meals. The pool at the resort is better than average. It is large enough to easily accommodate many people without feeling overcrowded. 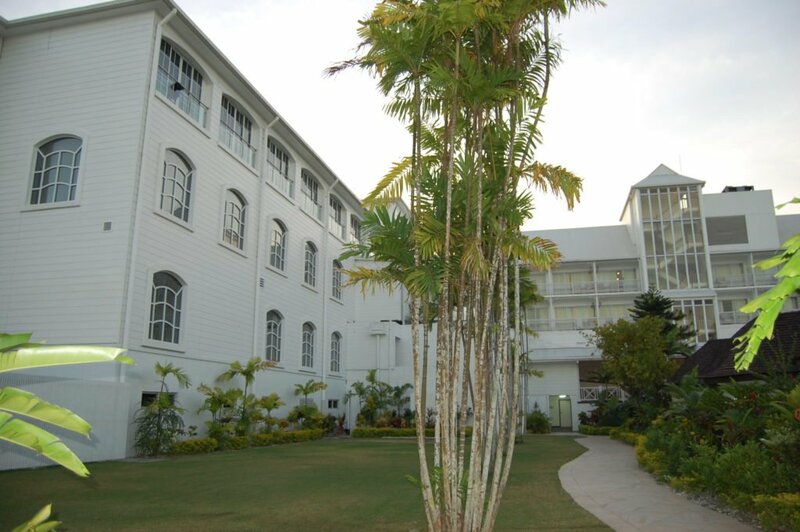 It is an irregular shape and is surrounded by lush landscaping. In one corner, there is a shallow channel with stepping stones that leads from the main pool to a small kiddie pool that is only a few inches deep. I think this design of the kiddie pool is great for families with small ones. It is far enough away so that toddlers aren’t splashed by older kids, but it is close enough to not feel isolated from the rest of the family. In another corner is another small channel leading off the main pool to a small cove. This provides adults a small amount of seclusion and gives older kids a fun hideaway spot to play. There is also a swim-up bar. The best asset of the Aggy Grey, by far, is the service. From the reception desk staff to the bellhops to the waiters, everyone is warm, friendly, and professional. There always seems to be someone there right when you need them. They open doors for you, help carry your things, and provide anything else you need. When you enter one of the restaurants, there is always someone to greet you and show you to a table. The staff have made us feel like we are the only guests there when we have stayed at the Aggy Grey. The cost of the Aggy Grey, like most hotels, varies depending on the time of year. However, you can expect to pay between $100-150 per night. You can pay an nominal fee to have breakfast included in your stay. 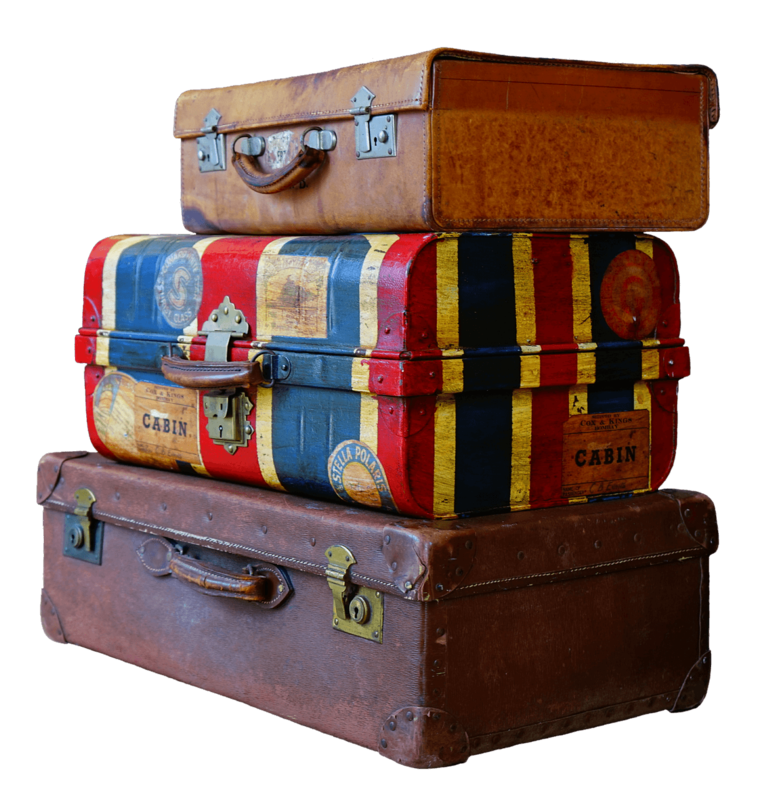 Considering the accommodations, amenities, and service, the cost of staying here is a bargain! 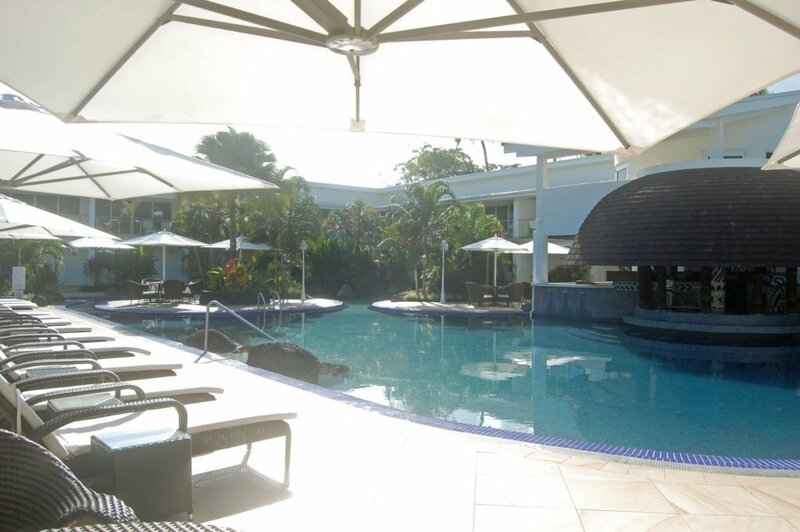 The Sheraton Aggy Grey is a modern, Western-style resort hotel located in the heart of Apia, Samoa. 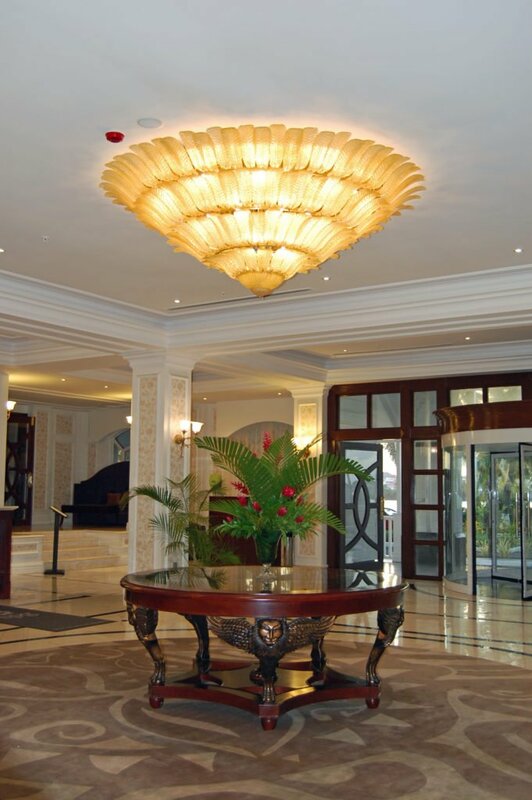 It is a beautiful and comfortable resort with fabulous service and family-friendly amenities. The location is wonderful. You will love the views while your kids will love the pool. I highly recommend staying at the Aggy Grey while in Apia. It is our go-to hotel in Samoa. Happy travels!